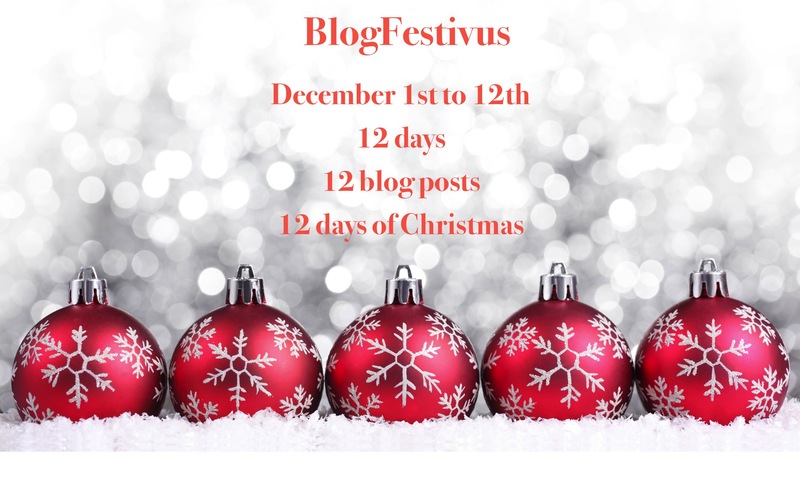 Blogfestivus is a creative writing challenge issued by that nefarious elf Blogdramedy. Twelve days of 144-word stories based on the popular “Twelve Days of Christmas” song. Day Six is “six geese a laying”. Lixin had heard of Christmas, of course, but had never participated in it. Having only arrived three weeks ago as an intern through her university in China, she was curious to make her own observations of her first Holiday Party. Christmas music blasted out of a desktop’s speakers, but no one seemed to notice it. Mostly everyone was crowded around the corner table, which held about a half-dozen liquor bottles. The younger guys were already cruising the buffet. She asked her manager, Leslie, about the party’s traditions and their connection to Jesus. Leslie sighed and handed her a brownie. Wow, it really doesn’t take many words to get a whole lot of thoughtfulness into a post. Love the six geese a-laying! Another clever creation, Steve. Very nice. Lixin. Hmm. Methinks a reindeer in disguise. SS — hah! Actually, Lixin was the name a Chinese woman that I went to graduate school with. Reminds me of many convos with the traumatised foreign kids who somehow got screwed into attending the worst US school (per Newsweek) when I was a kid. Lots of religious questions, too–and I don’t mean dogmatic. MT — that was one of my favorite part of my grad school and post-doc years, in that I became exposed to so many other different types of people and cultures. Their objective distance often made me re-look at things I thought were “normal”. Thanks, Jene! I used to have a lot of conversations with the real Lixin (who was a woman in grad school just over from China) about American culture. 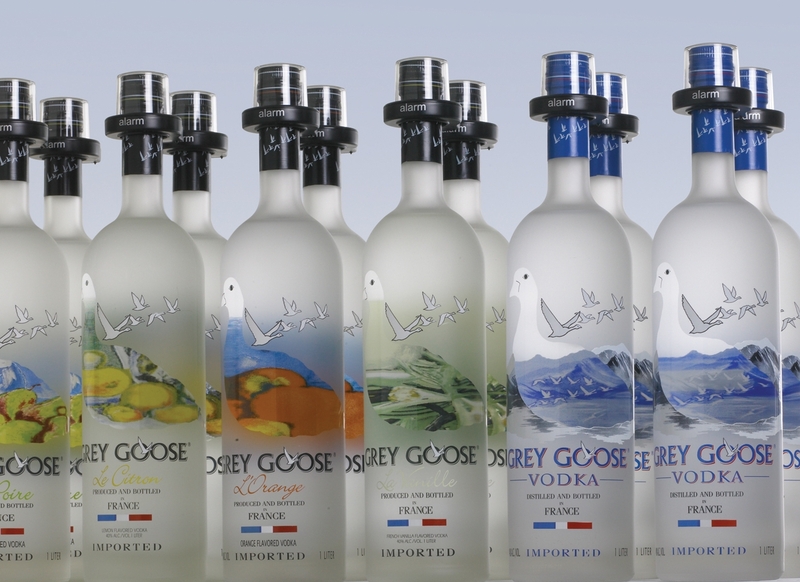 I keep wanting to have a goose for Christmas. We made one about four or five years ago and it was an awesome crispy-skin fest. Thanks, LG — good company, if they’re springing for the Grey Goose, too!